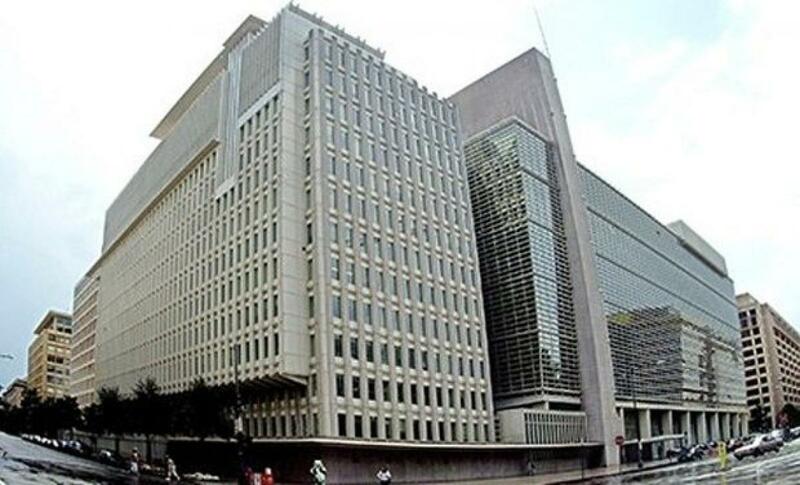 Finance Ministry on October 11 said international agencies like IMF, World Bank and OECD are highly appreciative of India\'s policy initiatives and measures to deal with tax evasion at global level. Finance Ministry on October 11 said international agencies like IMF, World Bank and OECD are highly appreciative of India's policy initiatives and measures to deal with tax evasion at global level. Economic Affairs Secretary Shaktikanta Das who is here to attend the annual meeting of IMF and World Bank tweeted "both (IMF and World Bank) institutions (were) highly appreciative of policy steps of India". At the annual meeting of the Fund Bank, which concluded on October 10, India called for governance reforms in both institutions to reflect growing share of developing countries in global GDP. "India stressed that developed countries' contribution to climate finance should be from new and additional sources," Das said, adding that India is committed to Sustainable Development Goals 2030. Also the OECD was appreciative of India's contribution to new initiatives in international taxation like BEPS project, Das said. The OECD/G20 project on Base Erosion Profit Shifting (BEPS) provides governments with solutions for closing the gaps in existing international rules that allow corporate profits to artificially shift to low or no-tax environments, where little or no economic activity takes place. Das further said Finance Minister Arun Jaitley's bilateral meetings with finance ministers of other countries was "very productive". The Finance Minister has held bilateral meetings with US Treasury Secretary Jacob Lew, Finance Minister of France Michael Sapin, Finance Minister of China Lou Jiwei and other financial leaders from around the world. In his intervention in the plenary session of the Fund Bank meeting, Jaitley had voiced strong reservation to unprecedented delay in implementation of the quota reform of the International Monetary Fund saying IMF will be constrained in meeting its obligations in absence of governance reforms.